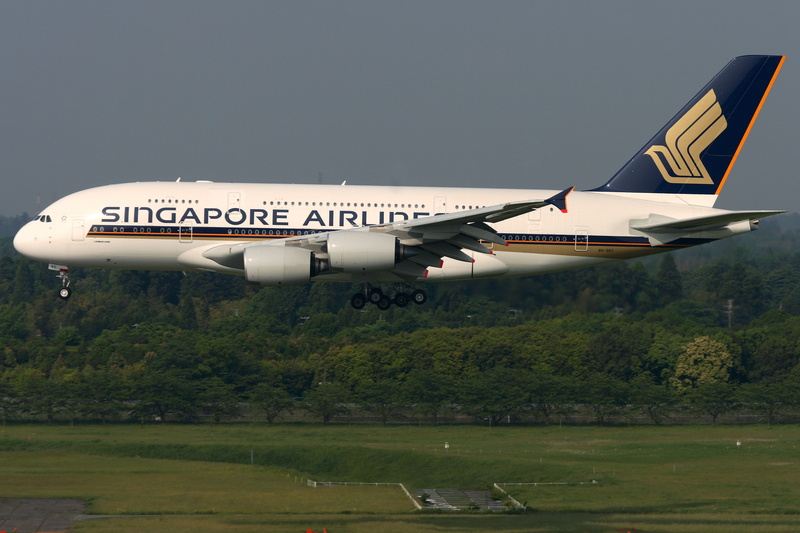 The Singapore Airlines Airbus A380 will operate daily flights between Singapore and Auckland. Singapore Airlines CEO Goh Choon Phong and Air New Zealand CEO Christopher Luxon at the alliance signing ceremony. 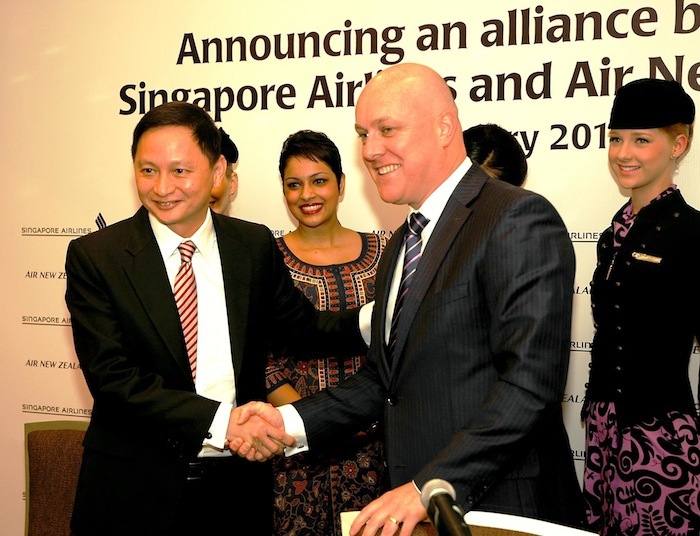 Air New Zealand passengers can access codeshare travel on Singapore Airlines' network. Air New Zealand and Singapore Airlines have announced an alliance that will boost their existing capacity between the airlines’ respective countries by 30 percent annually. The terms of the alliance will allow Air New Zealand to launch a daily Auckland to Singapore service, taking over five flights currently operated by Singapore Airlines and adding two more weekly flights. 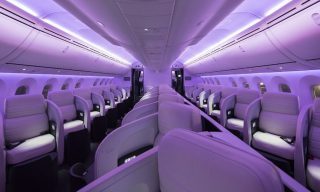 The flight will be serviced by a newly refitted Boeing 777-200ER. Singapore Airlines will now operate its Airbus A380 to Aukland for the first time with daily frequency, eventually replacing its current Boeing 777-300ER servicing the route. Singapore Airlines’ daily Singapore-Christchurch service will continue as part of the alliance. 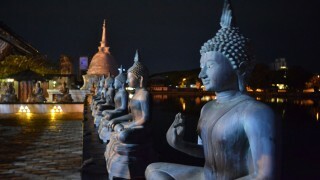 Passengers of both airlines can enjoy codeshare across Singapore Airlines’ network to Southeast Asia, Europe, and Africa as well as its regional subsidiary airline, SilkAir. 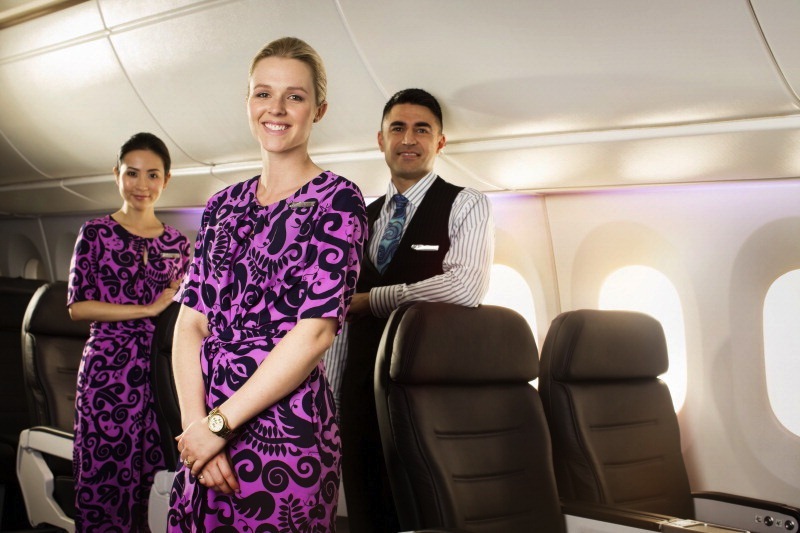 Passengers can also access codeshare for Air New Zealand’s domestic network and selected international destinations. 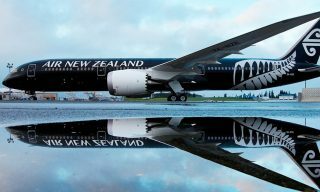 The alliance marks the return of Air New Zealand to Singapore Airlines’ codeshare network for the first time since 2007. Air New Zealand last operated to Singapore in 2006. Pending approval, flights could commence as early as December 2014. 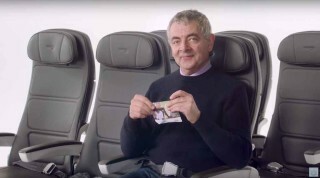 For more information, visit Air New Zealand and Singapore Airlines.